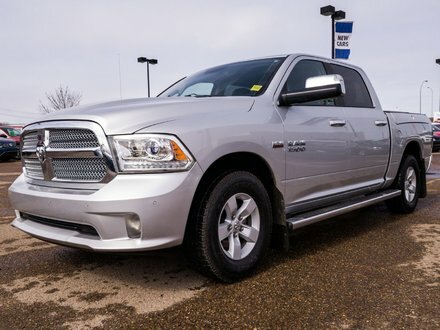 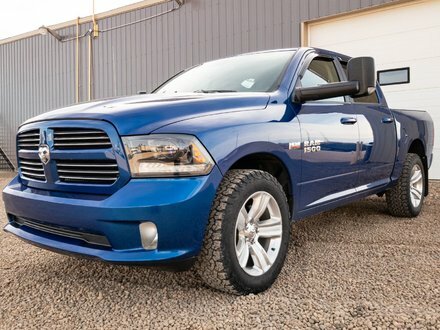 2016 Dodge Ram 150 CrewCab 4x4 SLT is fully loaded with air conditioning, all power options, SIRIUS satellite radio and so much more! 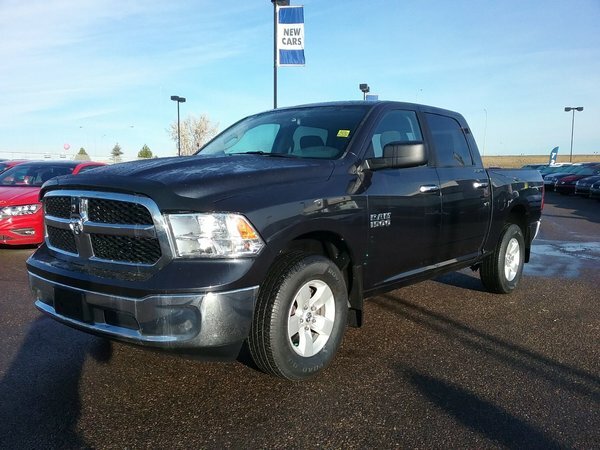 This pickup is in great shape and has already passed a detailed mechanical inspection for total peace of mind! 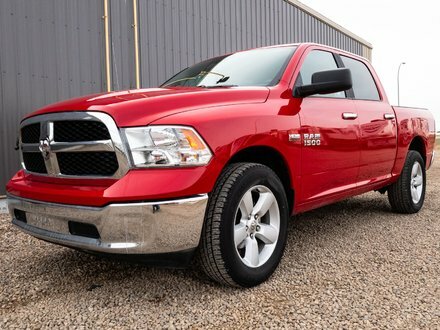 5.7L V8 - V8 cyl.